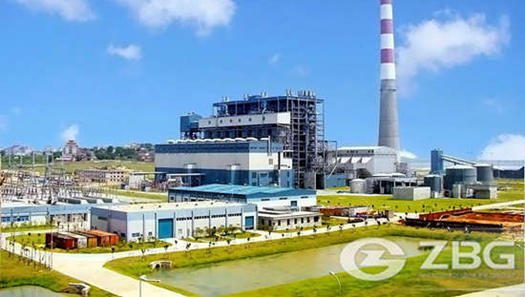 Medium-sized iron and steel enterprises always build a captive power plant to meet electricity and steam spontaneously occupied the factory since the balance of demand. Captive power plant fueled with iron and steel production processes rich blast furnace gas, iron and steel enterprises to improve the reliability of supply of internal processes, reduce electricity costs, energy-saving, environmental protection, improve the economic efficiency of steel production have played a good role in the whole process. So captive power plant is often an important part of the steel companies, steel mills also want students profit growth point. Construction of captive power plant comprehensive utilization of energy, in order to save energy can be used within the steel blast furnace gas as fuel for power generation by-products, except for the production of blast furnace gas, the excess portion can be used to generate electricity, which not only saves fuel, and to obtain a low-cost electricity, while reducing the rate of gas emission, greatly reducing the environmental pollution iron and steel enterprises. 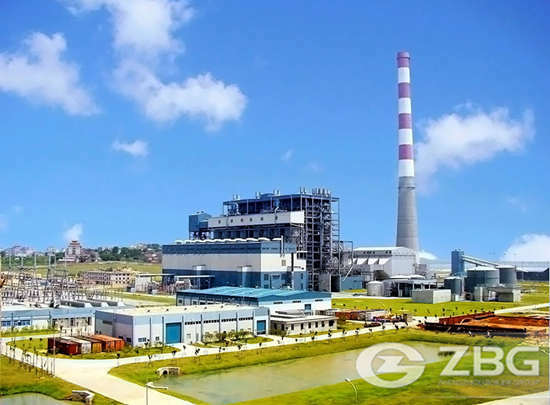 In August,2013,a steel plant in Russia ordered a set of 75 ton blast furnace gas fired power plant boiler to generate power for industry process.